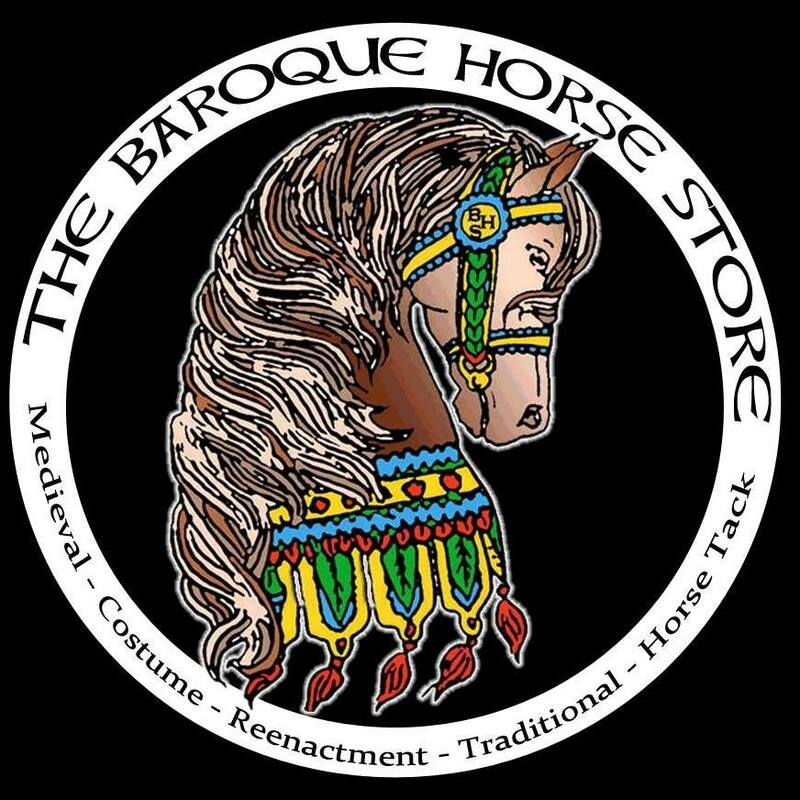 The BHS offers; unique and hard to find traditional world heritage riding equipment from around the world. for Exhibition, parades, Showing, Costumes, Movies, Collecting and just for fun! To visit the store go to our website.